Did you know that Excel Dashboard Templates could help you communicate important information about your business to a target audience? An Excel Dashboard can display all the important data about your enterprise in a one-page layout. The dashboard displays important information using charts, tables, maps, and gauges. The sheet also holds data under tracking and the necessary mathematical calculations used to track the data. The following are some of the best Excel Dashboard Templates that you can use for information tracking. 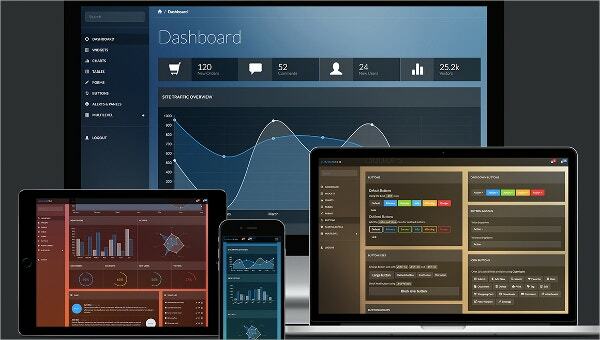 It is important to know that the dashboard design is flexible, simple and easy to read. Use this template to represent information both in tables and in graphical format. You can easily tweak the design. This template will allow you to view data in a table and graphical format. You can use the data to compare performance and then use the results to make necessary plans to improve performance in your business. > Who Should Use the Excel Dashboard Templates? Business executives, sales representatives, company managers, product managers, and the sales team can use the templates to assess multiple aspects of the business. For example, being able to analyze, represent, and present sales results in tabular and graphical formats not only enhance sales transparency but also creates accountability in the sales team. The management often finds these documents helpful. They can use the template to track the aspects of a given project on a single page, track issues and activities, and analyze projects’ progress without losing focus on what’s important. If you would like to maximize the performance of your business, you should consider using this template for business data analysis. You can even use the results to create unique reports sharable between teams. 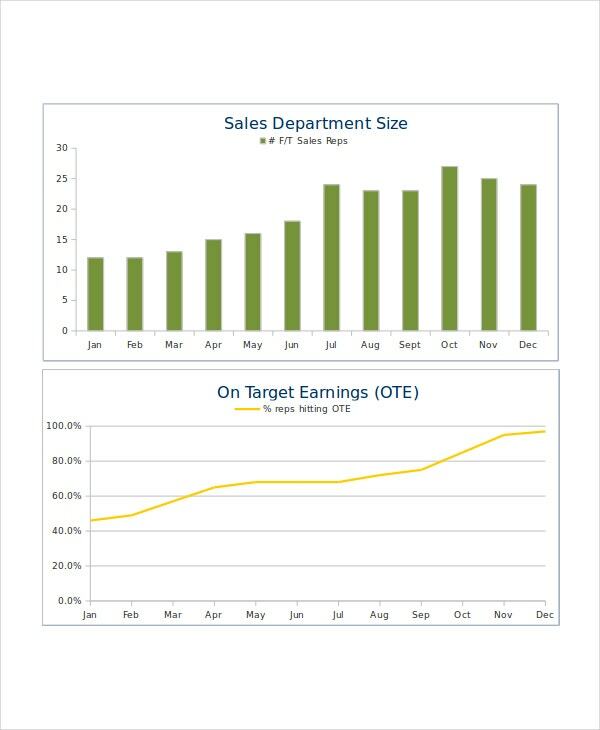 One of the fundamental functions of this template is to help you represent sales in graphical and tabular form. This will create a tracking habit and enhance accountability and tracking progress. 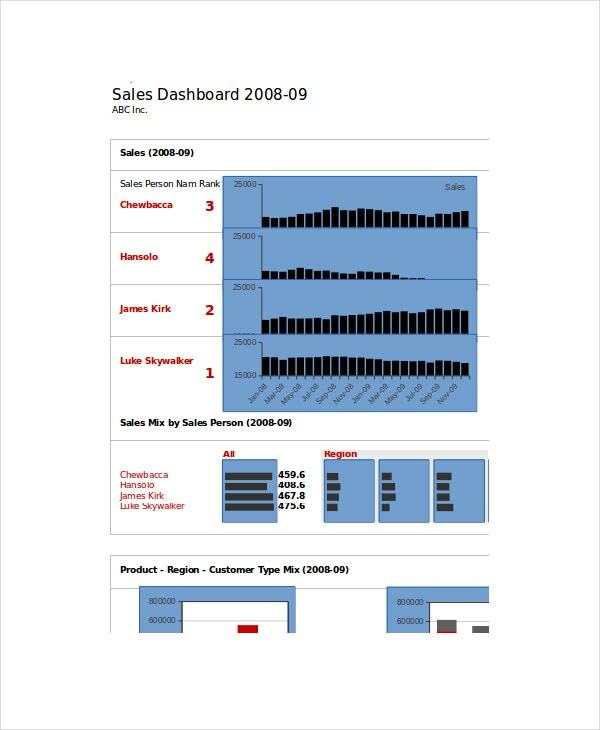 > What are the Uses of Excel Dashboard Templates? 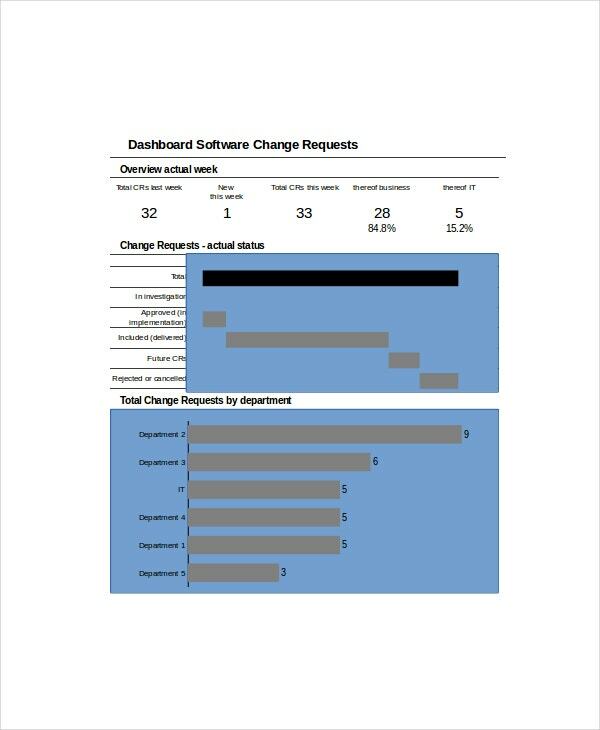 The simplest way to track the performance of your business is to use Excel Dashboard templates. The document can also help you make plans on the best steps to take to improve or maximize the performance of your business in the shortest time or longest time possible. 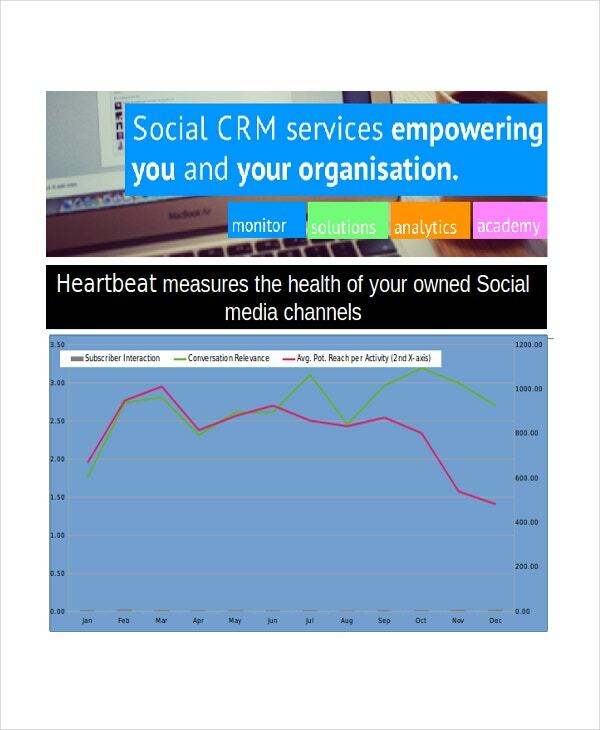 The dashboards are perfect for developing consolidated metrics which you can share between teams for business purposes. Moreover, it is easy to get a clear overview of your entire business’ sales analysis on a single page without losing focus on the most critical details about your business. The benefit of this template is that it can help you to make data-driven decisions for your business. Of course, such decisions are always easy to implement than those made without reliance on accurate data. The excel Dashboard Templates are available for free download. All you have to do is identify the best template that you would like to use, download the template, customize it to your business’ needs and then start using the document straight away. Of course, some sites often ask you to buy premium templates, but the free ones are as good as the premium versions. Therefore, if you are looking for a template that you can pick straight out of the box and use for your project without laying a dime, you should consider downloading these ones. Excel Dashboard templates are the best decision-making tools that your business cannot do without. Of course, you should be making data-driven, sound decisions for your business, but you can’t do so if you do not have the best means of data management. Luckily though, you can use these templates to analyze important business data.